Take a look at the brand-new collection below. This adorable little couch will look beautiful in any children's room. A kids' room wouldn't be complete without a perfectly sized bookshelf to show off your little one's prized possessions. 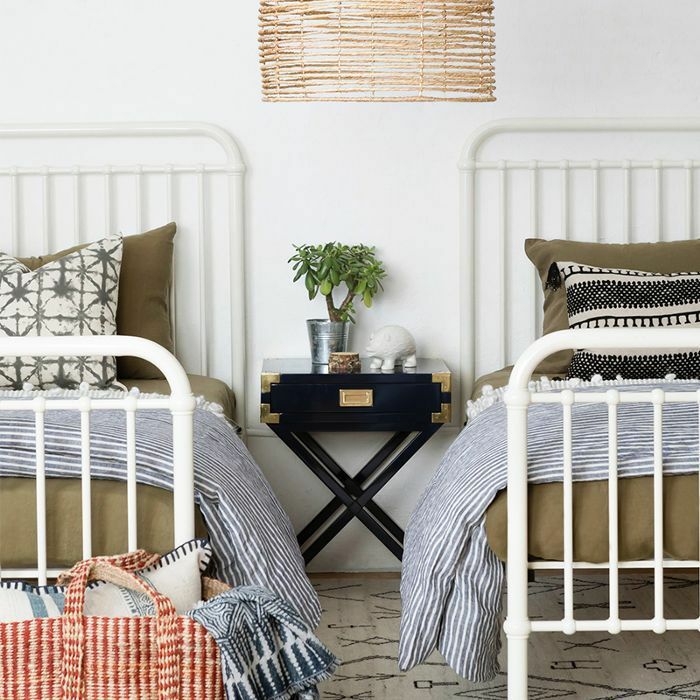 This sweet room is full of fun patterns and joyful details, from a stuffed giraffe to a gorgeous side table. A unique and whimsical wallpaper your little one. They'll love going to sleep surrounded by the woodland creatures.